SOHO Middle Gate Night Nov 1! Middle Gate Movie Night Nov 4! 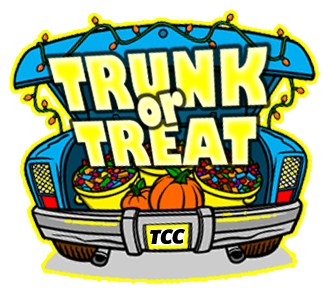 A Successful Trunk or Treat! Enjoy a great meal while giving back to the school! 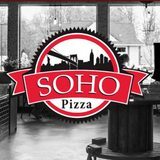 On Tues Nov 1, bring the flyer from this newsletter to SOHO Pizza and feed your family while you give back 20% of your purchase to Middle Gate! We make it so easy for you to raise money for great PTA programs when you shop and eat at places you already use. This is a great opportunity to spend time with friends and family - and a few great opportunity for year book shots to remember them! 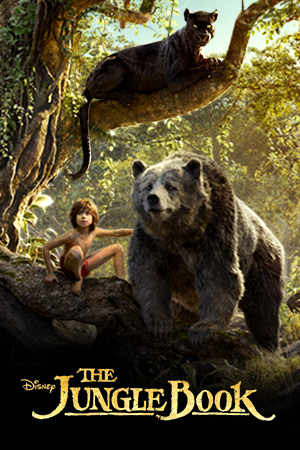 Please return form & check made out to the PTA in an envelope marked 'Movie Night' by Tuesday, November 1st! Please note this is not a drop-off event. We need a few more people on a few tasks. Please let Debbie DeBlasi know if you can help on a few tasks we need people for. If you have any memorabilia you would be willing to place in the showcase, please let us know. We would really like the children to see some of these items as they pass through the lobby. We need some volunteers to help out the afternoon/evening before Veteran's Day as the PTA is coordinating the decorating of the gym. We will have all the necessary decorations. We just need help. 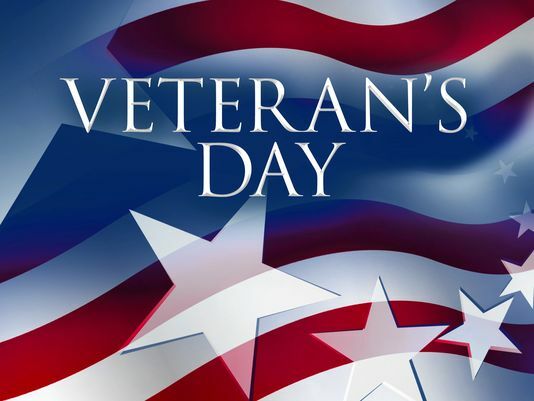 We will be honoring our Veteran's and showing the children how important that is. We want this to be really special. LifeTouch will return to Middle Gate on Wednesday November 16 to take Absentee/ Retake photos as well as Group and Club photos. All Girl Scouts and Boy Scouts should wear their uniforms/sashes. Any student not satisfied with original portrait - Return your complete package minus the class picture to the photographer on retake day. Any student who was absent on the original day whether you are purchasing a package or not. Any student who did not purchase on the original day and would like to purchase a package. Order forms are available in the school office approximately one week prior to retake day. This is a note from Dr. Erardi they are looking for volunteers to help. Please let Debbie DeBlasi know ASAP if you are interested in helping out. Thank you! response exercise pertaining to parent-student reunification procedures. NHS administration will select, with parent/guardian approval, 50 student volunteers to serve as the representative sample in testing the timeliness of our reunification procedures. These students, along with participating staff, will be bused to the NYA facility on the Fairfield Hills Campus. The district's reunification procedures are activated when events at a Newtown Public School or in the adjacent neighborhood necessitate that students be physically returned to parents outside routine student dismissal practices and school location. Reunification is the difference between daily school release (routine dismissal practices) and controlled release (reunification). The core concept behind our reunification procedures is accountability, which will be achieved through a process based on managing the physical location of students, staff, and the retrieving parents and guardians. Every reasonable effort will be made to ensure a seamless transition for students and staff from the initial evacuation staging area to the relocation site. 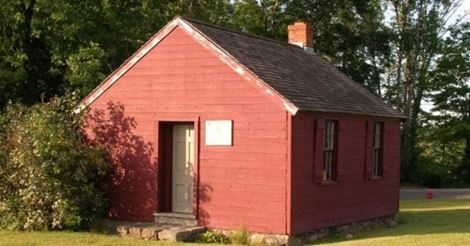 It is the goal of the Newtown Public Schools to provide a safe and secure environment for students, faculty, staff, parents, guardians, and visitors as is feasible. To ensure this in the reunification setting, we have established procedures that will safe guard the reunification location and appropriately identify parents or guardians that have the legal right to take custody of a student. We will utilize best practices and available technology to safely and swiftly reunite students with their parents or guardians. To assist the district and our stakeholders in assessing the quality of our reunification procedures, we are seeking the assistance of 50 parent volunteers to serve as the "parents/guardians" of the 50 NHS student volunteers. The participating parent volunteers will be summoned to NYA and will walk-through the reunification procedure with staff and students. It is our goal that each parent-student reunification takes no more than 30-45 seconds to accomplish. If you are interested in volunteering for this worthwhile emergency response exercise, please contact Debbie DeBlasi at deborahadeblasi@gmail.com. WHO: Anyone interested in chipping in either from home, or @ school. WHAT: Each year, students in every grade choose a writing assignment that is made into a bound book. These books are treasured as proud moments of accomplishment for each child. In order to make this special gift for each student, we need volunteers to help type the children's stories at home, and volunteers to make them into hard or soft cover books that the teacher presents to the students to keep. @HOME/FREE TIME WORK: TYPING Each teacher is in need of a few people who can take home the original stories & using a provided template in a WORD program, type up the stories and email them back to your child's teacher. or COVERS & BINDING Once trained all aspects of publishing the books can be done at home. @ SCHOOL: COVERS & BINDING.We will be providing teaching sessions (dates TBD) for lessons on how to put the books together as we move through the process. No experience needed! Just come with a sense of humor and enjoy the company of other Middle Gate folks. * These sessions will typically run from 10:45am - 12noon . Afternoon sessions will be added as needed. Even if you are unsure of your commitment level...send an email/raise a hand! We can provide more info. Pack 270 Cub Scouts is coordinating a food drive at Middle Gate for the Faith Food Pantry for the Month of October into the first week or so of November. They are very low on supplies and more people are using this service. There are bins in the Middle Gate Lobby you can leave your donations. Let's support our community and let everyone know how much the Middle Gate Community cares. Thank you in advance for your support! Another great event from Middle Gate and we were able to include the whole Newtown community. I know there were some families there who set up some great cars to participate. Thank you to all the volunteers, and Adrienne Kraus for making it such a fun event for the second year in a row. Even with having to postpone from the original date, everyone had a great time! And thank you to Bill McCausland, Rich DeBlasi, Gregg Baimel and Bill Donaldson of the PTA Dad's Club for a Spook-tacular Haunted House! What a thrill for all the kids. What a great effort from everyone! We collected, clipped and sent in all our box tops and had a another successful collection! The winners will be announced soon... keep checking the Middle Gate Facebook site for the announcement - there were so many box tops it is taking a long time to count them all! 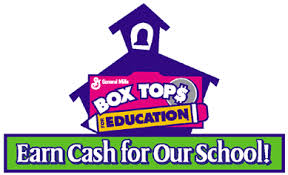 Keep saving up those box tops - we will do another collection in the Spring. Every little bit helps to have the PTA bring great programs for the kids and needed items for the school. It's great to take photos of school events and parties, and the PTA asks for those pictures to be sent in so we can use them in the yearbook. But with Halloween parties still happening on Monday, and other future holiday parties, please be mindful of who you post pictures of on Social Media sites. While it may be normal for you to share all the fun things your child has done or the events they go to, not all families use Social Media as an outlet for sharing. We just ask that you get permission to post pictures before putting them on the internet, or make sure you know this person is OK with their child in a picture. This is a great event for the kids to feel independent - but we need helpers! 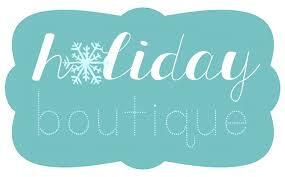 The Middle Gate Holiday Boutique is an event that allows kids to shop and purchase gifts for friends/family and loved ones for low prices. It allows the kids to experience a true shopping environment buy purchasing new items. The funds raised go back to our wonderful MG family to help support future events and school needs. There is a SignUp account (previously known as Volunteer Spot) to help manage the volunteer spots. We are still working on solidifyin g dates but should have an answer next week. It will be the week of Dec 5 (just trying to figure out logistics with a delayed start day that week). Sign up for Middle Gate Holiday Shopping Boutique ( http://signup.com/go/2MVGix ) today! Please feel free to sign up for a specific role or just add your name to the general volunteer list. The information will help us communicate to the group as the event nears. We are pleased to announce that once again your child will have the opportunity to participate in Reflections, a nationally sponsored PTA arts program! All children at Middle Gate School from kindergarten through 4th grade are eligible to submit an entry based on the theme " What Is Your Story? " in any or all of these categories: visual arts (drawing, collage, painting, etc. ), musical composition, photography, literature (story, poem, essay, etc. ), dance choreography, or film production. This is a unique opportunity for self-expression and "reflection". ALL participants receive a Middle Gate certificate, and will have their work displayed at the school. First-Place winners (per division) continue on to the state level, and if chosen, could go on to the national level! For more information or to print out an entry form and rules go to Parents - PTA - Reflections on the Middle Gate website. Any questions please contact Jill Baimel (203)364-1979, Kris Powers (203)426-8665 or Melanie Raslan (203) 561-1479. Please visit the PTA Reflections Webpage for more information and to download the entry forms and guidelines.